Just Add Water has confirmed that its HD remake of Oddworld: Munch’s Oddysee will be going out sometime in Q2 2012, making that April, May, or June by regular reckoning. The announcement comes via Just Add Water’s Twitter stream, which – intriguingly! 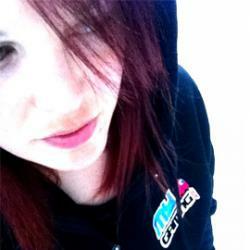 – adds that the game will be coming to “PS3/Vita and others“. Until now, the game had been scheduled for launch only on PS3 and Vita, so that’s news. 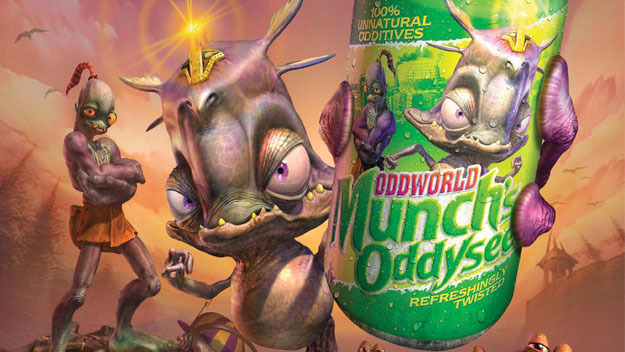 Is Munch’s Oddysee HD going to see a launch on Xbox 360 too? It would kind of make sense, since it was a launch title for the original Xbox back in 2001. In December 2011, the studio’s HD remake of Oddworld: Stranger’s Wrath was released on PS3 and PC; the latter as part of the Oddboxx anthology which includes all Oddworld titles released to date. So what’s next? “Abe HD, an Abe reboot in 2.5d :)”, according to the person handling Just Add Water’s Twitter account, who may or may not have been packed off to Rupture Farms for saying it.